Cruciferous vegetables include broccolli , cauliflower and cabbage . Researches have found that these veggies can form free radical that can damage your cells DNA . 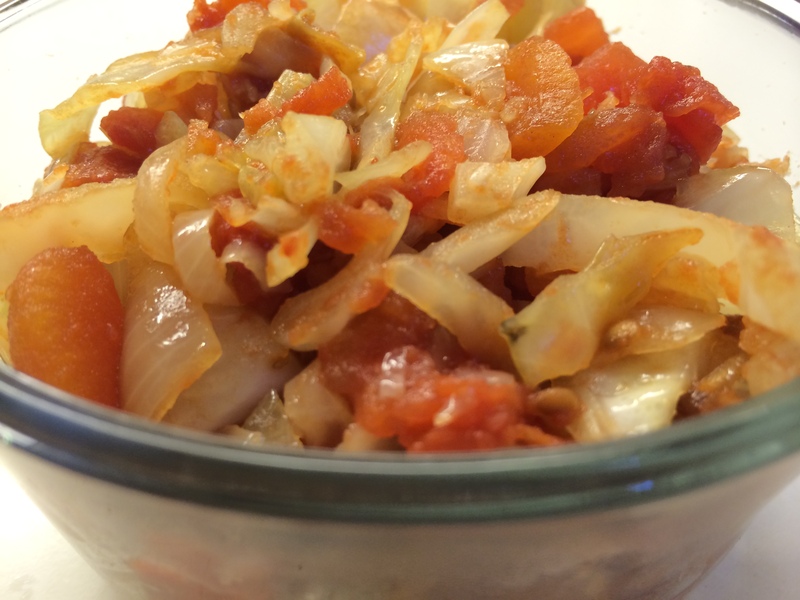 They can also shield you from cancer-causing chemicals and helps slow the growth of tumors .Below is a recipe for cabbage stew enjoy ! Step 4. 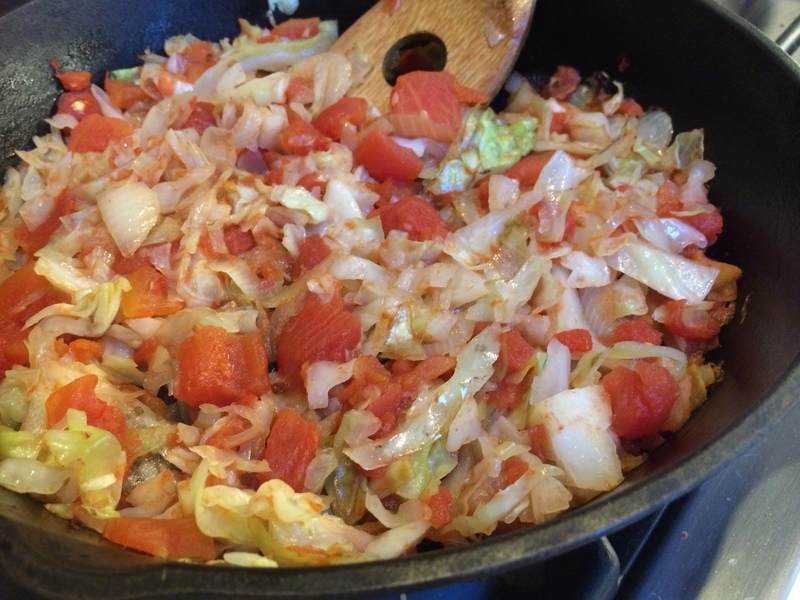 Taste , add extra seasoning if you would like and serve the cabbage with rice/ beans or other grains and enjoy !